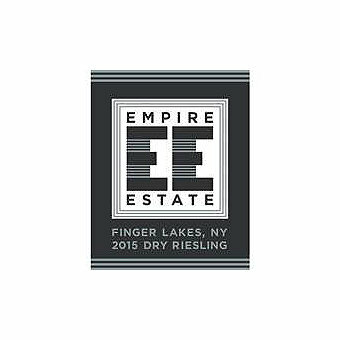 Empire Estate was created by Sommelier Thomas Pastuszak to showcase an incredible winemaking region that we New Yorkers have right in our own backyard: The Finger Lakes. We crafted this wine to express the dry style of this dynamic grape - Riesling doesn't always have to be sweet! We hope you enjoy yet another one of the many reasons why we love New York. The Wine Advocate scored this 90 points saying "The 2015 Dry Riesling, just the second vintage of this label, comes in with just 5.1 grams per liter of residual sugar and 12.5% alcohol. Along the lines of the 2014, this is very dry, rather piercing and quite focused. The 2014 might have a bit more energy and this might have a bit more flavor. Call it two sides of the same coin (although this is more unevolved and thus a little more subject to projections). They are pretty similar. 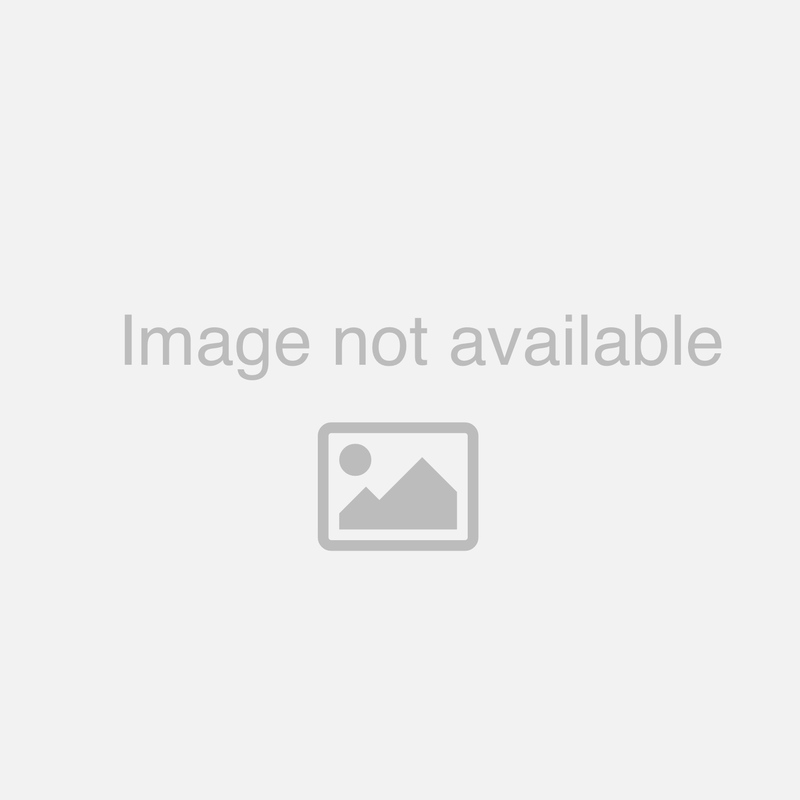 If forced to choose, I probably had a minor preference for the very precise 2014, but reasonable minds might differ and that preference might just be based on the 2014 having an extra year in which to settle down." and James Suckling gave it 91 points saying "Full white-peach nose with touches of cassis and grapefruit, then a generous ripe palate with citrusy acidity that lifts the fullish body. The vivid, long mineral finish with some textural complexity makes this stand out in the field. Drink now or in 2018 for the full fruit, but this can age for three to four years."